Looking to strengthen your confidence offering adjustments while you teach? Interested in practicing assists with constructive and honest feedback? This workshop is designed for yoga teachers or those that are currently enrolled in yoga teacher training programs. We will be going over principals of asana assists along with practical considerations of when to assist. 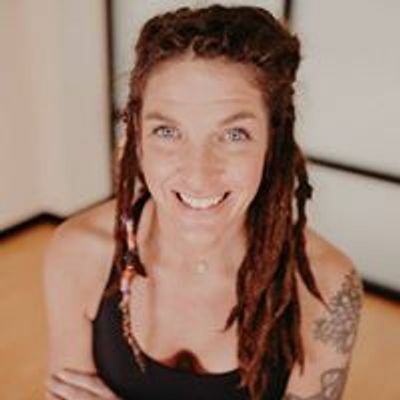 With guided practice on one another, you will better understand how future students feel receiving adjustments and how you can enhance the students yoga class experience. CECs available by request.